BACK ON MARKET. Homebuyer say "Hello to A Seller&apos;s Loss" 4 this is truly "A Buyer&apos;s Win". 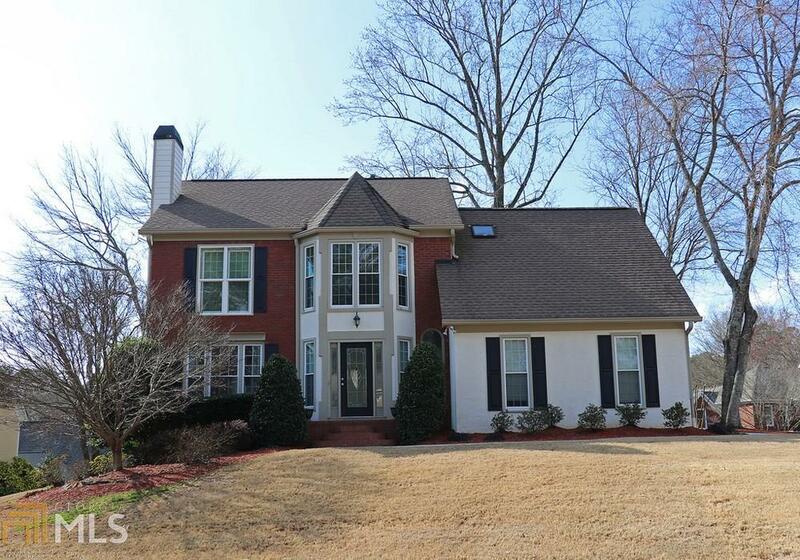 A beautifully updated, extremely well maintained home in 1 of Cobb Cty&apos;s desirable S/T communities, ideally located. It&apos;s situated on a corner, Cul-de-sac lot, professionally landscaped, impressive & overflow with character. Incredible screen porch for outdoor entertainment an absolute breath taking antique white renovated kitchen, stainless steel appliances & all the latest upgrades ti make a perfect chef&apos;s delight...to much to mention. Stop by, take a tour today.